We will be speaking about monobrick firmware at leetspeak.se – Hope to see you there. From Zero to Hero. MonoBrick tutorial. 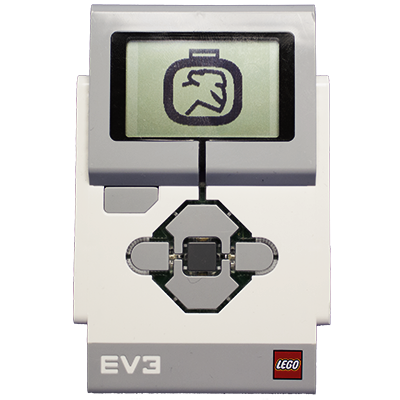 Controlling a LEGO truck via a web browser. 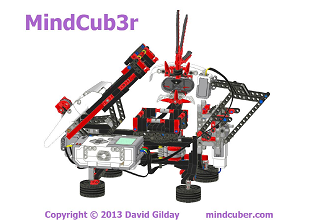 One of the winners of the LEGO Mindstorms Haunted House building challenges used MonoBrick for programming his Robot. You can see a video of the robot here and read more about the robot here. Congratulations to Max! A hot fix for the MonoBrick firmware image has been uploaded. With the hot fix it is now possible to check for online updates and view the information menu.